YOUNG MASTERS ART SHOW IS COMING! I know we’re always telling our blog readers to “Save the Date,” but this is a really SPECIAL date to put on your calendar now. 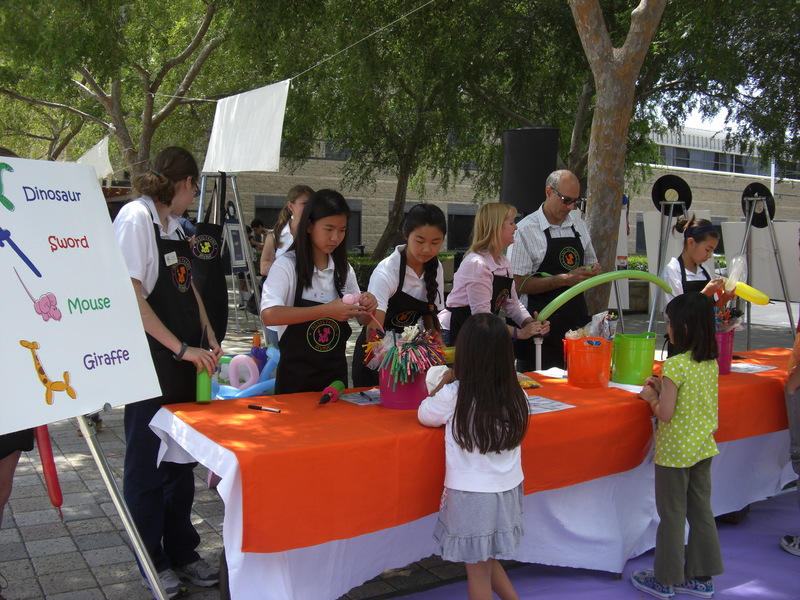 SATURDAY, MAY 2 is the 25th annual Young Masters Art Show, sponsored by Assistance League of Irvine in the Irvine Civic Center Plaza from 1 to 4 pm. This is a FREE family event with hands-on craft activities, refreshments, and a fantastic art exhibit featuring over 500 pieces of children’s art. Irvine Unified School District art specialist teachers select one piece of art from every K – 6 classroom in the district to be showcased at Young Masters, and these young students are SO talented. The art will stay on display in the lobby of City Hall through May 14, but you have to be there MAY 2 for everything else! Don’t miss the entertainment, which will feature the Irvine Elementary Honor Choir, the Irvine High Jazz Ensembles, and the Woodbridge High Percussion Ensemble (consistently ranked as one of the best high-school percussion groups in the nation). Art, crafts, music – what better way to spend an afternoon? Bring the whole family and we’ll see you on May 2!